Ontario's Progressive Conservative government has announced a plan Tuesday to comprehensively review the province's regional governments. Mayors in the regions said they will welcome the review, as long as it is conducted in good faith. 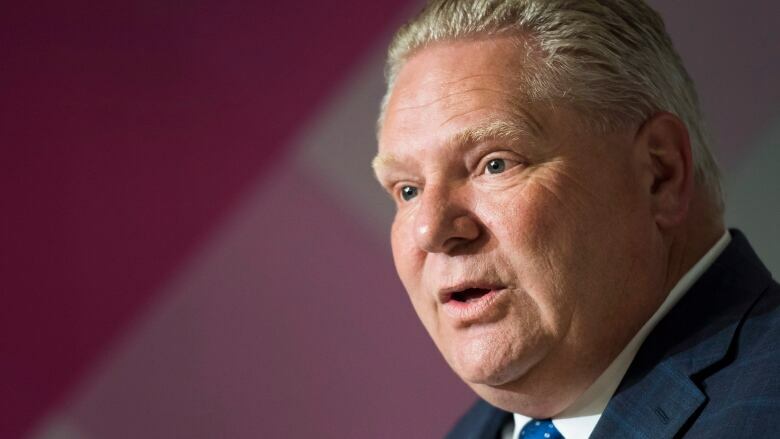 Ontario's Progressive Conservatives have announced a plan Tuesday to comprehensively review the province's regional governments. A total of 82 municipalities will be examined, and the province hasn't ruled out the possibility that some could be amalgamated in the future. "Our government is committed to improving the way regional government works and we will be looking at ways to make better use of taxpayers' dollars and make it easier for residents and businesses to access important municipal services," said Minister of Municipal Affairs and Housing Steve Clark in a news release. Clark declined to say if the province is headed for another round of amalgamation. "There's always opportunity for two municipalities to come together to talk about that aspect, but we're not talking about that in this regional government review," he said during an interview at Queen's Park. "Consult with us before unilaterally making changes, consult with our community before making changes and allow us to educate you a little bit on what we think needs to be done," said Burlington Mayor Marianne Meed Ward. "I think this is a great opportunity to re-evaluate our relationship; this is a relationship that is 44 years old now. It perhaps doesn't make sense as the way it used to," she told reporters. Crombie has said that Mississauga, which is the largest city in the review, could save up up to $30 million if it were made a single-tier municipality like cities in Ontario such as Windsor or Ottawa. Brampton Mayor Patrick Brown, who has had an acrimonious relationship with premier Doug Ford, said he does not see the review as a personal attack on his office. He instead said that a review conducted in good faith could be a useful cost-saving tool. "I wouldn't assume any inappropriate motivations for the change," Brown said. "I just hope that the municipalities and the region will be consulted sincerely as this process unfolds." 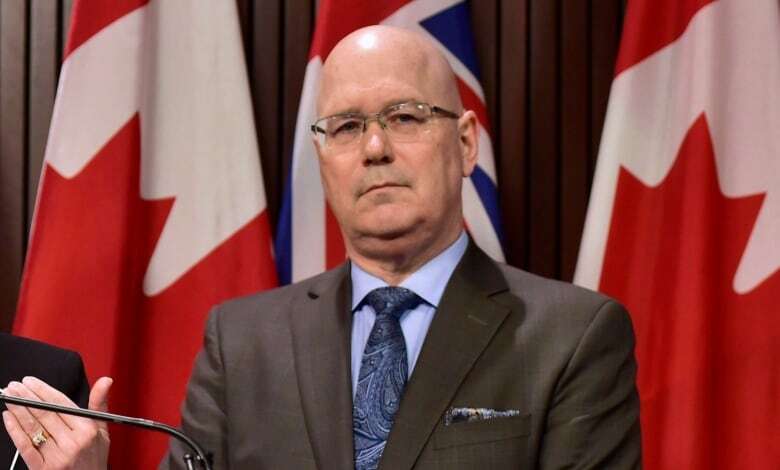 Michael Fenn, a former deputy minister under three premiers, and Ken Seiling, a former chair of Waterloo Region, have been tapped by the PCs to serve as special advisors during the coming review. Fenn and Seiling will oversee consultations with politicians, bureaucrats, business owners and members of the public who live in the areas included in the review. The consultations are scheduled to begin sometime in early 2019. "Michael Fenn and Ken Seiling bring a wealth of experience that will help us examine if the way regions are governed is working for the people," Clark said. "There's a lot of things to cover. Trying to get them all within a single review strikes me as a fairly large task," said Robert Williams, a professor emeritus at the University of Waterloo who studies municipal governance. Williams drew comparisons to the amalgamations carried out by the Harris government, and the current government's decision to slash the size of Toronto city council nearly in half last year. He said any review launched with the predetermined goal to reduce the size of government should be reconsidered. "I would be very concerned if that model, if I can call it that, is simply imposed on the remaining regions without any regard to the distinctive nature of those particular communities," said Williams, who describes himself as a supporter of the existing two-tier system.